DJ Big Driis is here! Look. The Coachella line up always has a few surprises on it. This year the surprise can come in several forms. It could be in the very on point line up that includes Donald Glover (aka Childish Gambino), Janelle Monae, Ariana Grande, Tame Impala, Jaden Smith, Kid Cudi, Solange, Weezer, Wiz Khalifa, Mac DeMarco and so so much more. Or it could be in the fact that beloved actor Idris Elba — of The Wire, The Office, Beasts of No Nation, Pacific Rim, Zootopia and countless countless other movies — happens to be DJing the event. Huh. Idris Elba was a DJ? Alright. Hey, no big deal. Not too much shock. Huh. Idris Elba, eh? Idris Elba DJ’s, you see, under the name DJ Big Driis. Good old DJ Big Driis. DJ Big Driis, a man we once knew as actor Idris Elba (did you know they’re one and the same!? ), DJed in the past at the wedding reception of Meghan Markle and Prince Harry, calling the couple his close personal friends. Wow. DJ Big Driis is a DJ Big Deal. The man — who is People’s Sexiest Man Alive and ever nerd, dorks and cool guy’s #1 choice to play James Bond — is also now the only DJ you can name. What, people ask you your favorite DJ and you’re not going to say Idris Elba?! I know you’re better than that. Idris Elba teased the appearance on Twitter just in case you missed his tiny name on the massive poster of names and credits. Idris Elba’s beats have also been posted on Twitter over the past few weeks. Check out his track, Badman, and a clip of him DJing. Tickets for Coachella go on sale Friday, Jan. 4, at 11 A.M. Pacific. Buy them up now before all those Shere Khan/Jungle Book fans buy up each and every ticket. 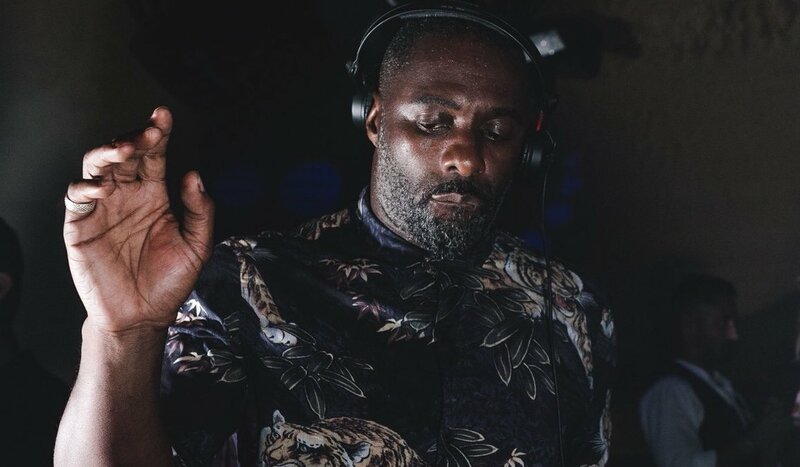 What do you think of Idris Elba’s DJ skills? Let us know in the comments or on Twitter at @WhatsTrending.